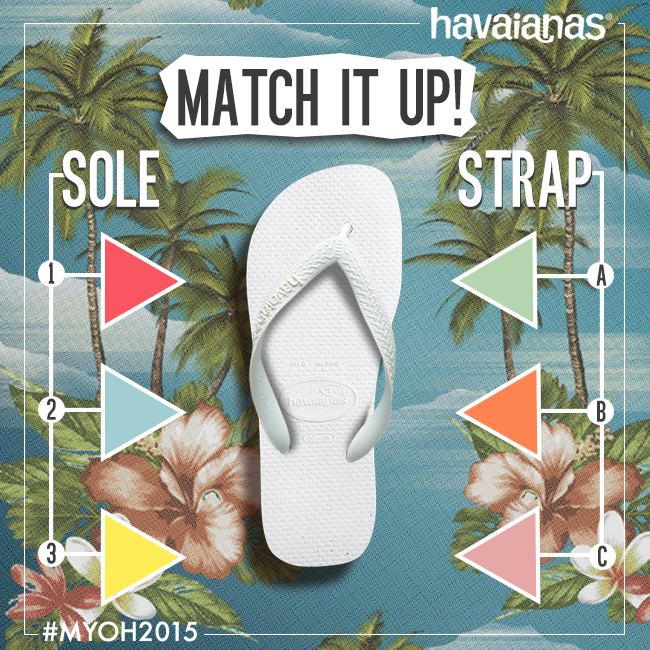 #MYOH2015: Make Your Own Havaianas On Its 10th Year! It's May na and it looks like it's going to be a very busy month! There's the Project Mom Fair, Mother's Day, Pop Up Kids, Expo Mom, and one of the most exciting events I look forward to every year, Make Your Own Havaianas! 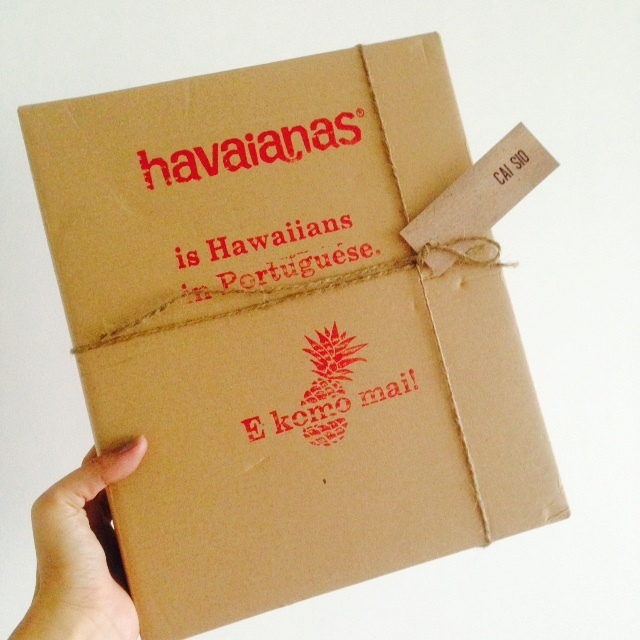 Did you know that Havaianas is Hawaiians in Portuguese? 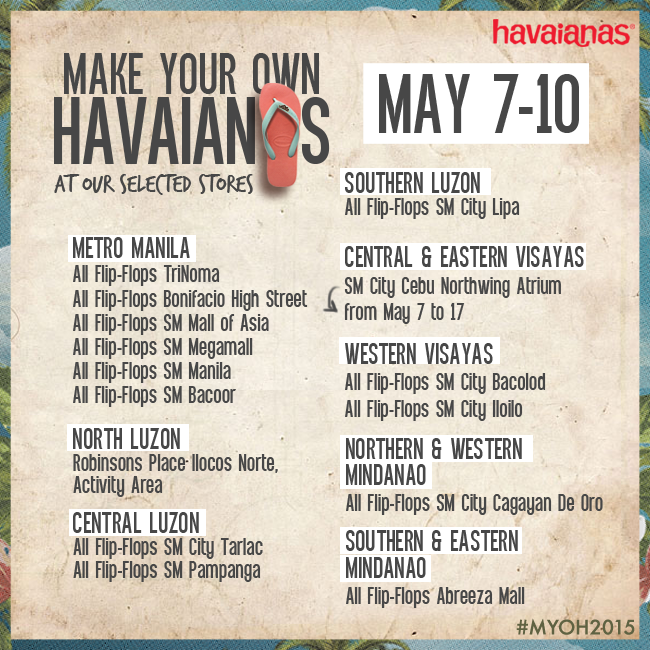 Make Your Own Havaianas is now on its 10th year in the Philippines! This will be my 3rd MYOH and it keeps getting better every year! Can you guess the theme this year? 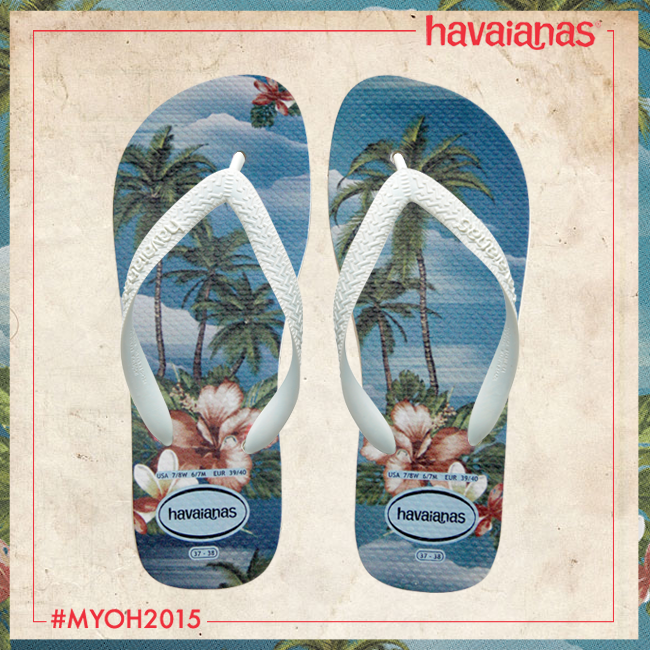 #MYOH2015 is happening from May 7-10 at Glorietta and select Havaianas retailers nationwide! 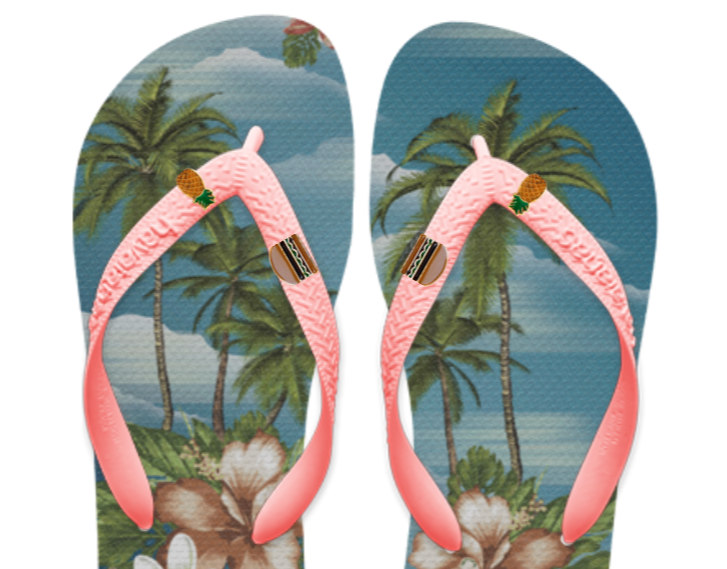 Check out this year's limited edition Aloha pair! So cute noh? I'm so excited to make my own pair naaaa! 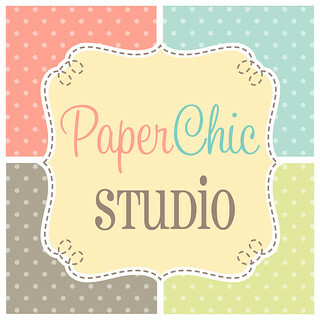 And here's what I am working on! Can't decide which pins to put on! 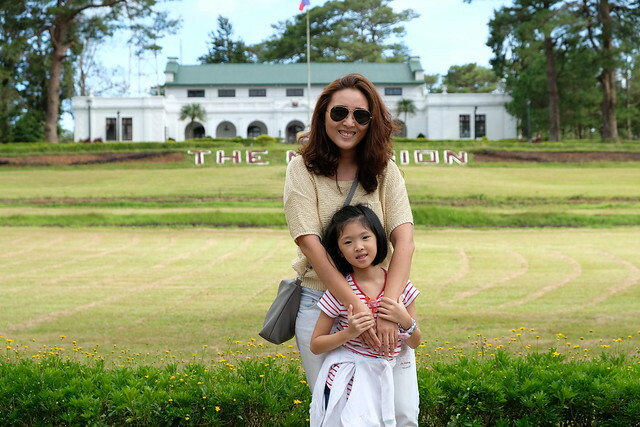 They're all so cute kasi! 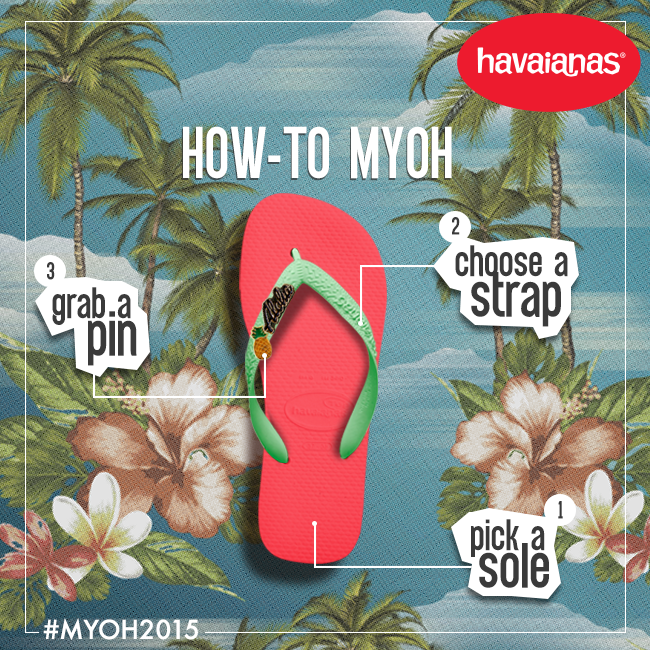 http://myoh.havaianasphilippines.com/#customize! Take your time because it's not easy to choose! 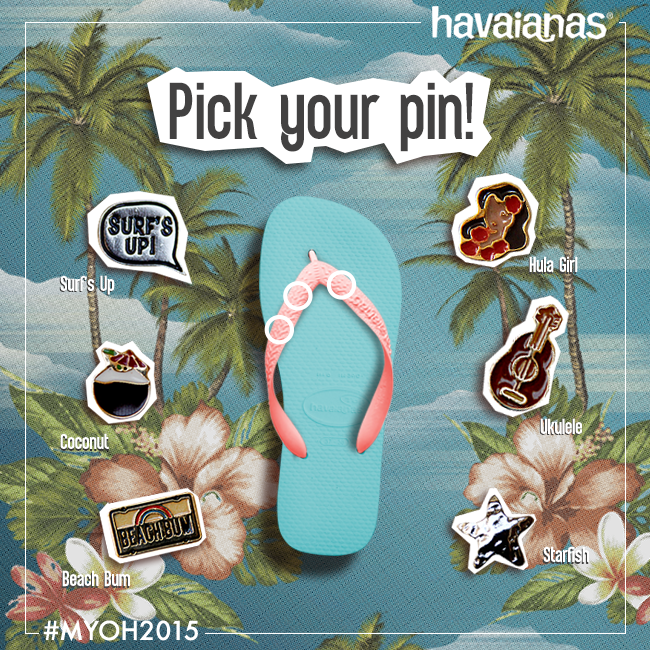 But also good to do this now para di ka na maguluhan pag dating mo sa #MYH2015! Hehee! 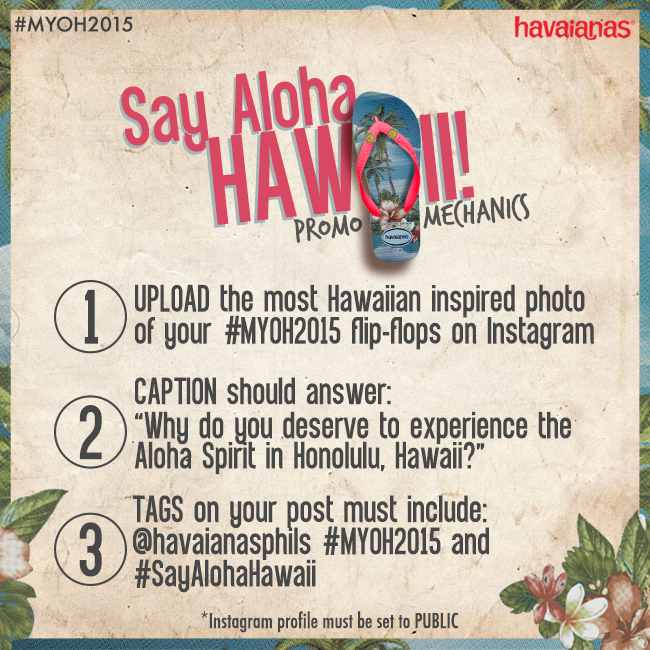 Mix and match and get a chance to win a trip to Hawaii! Save the date na! 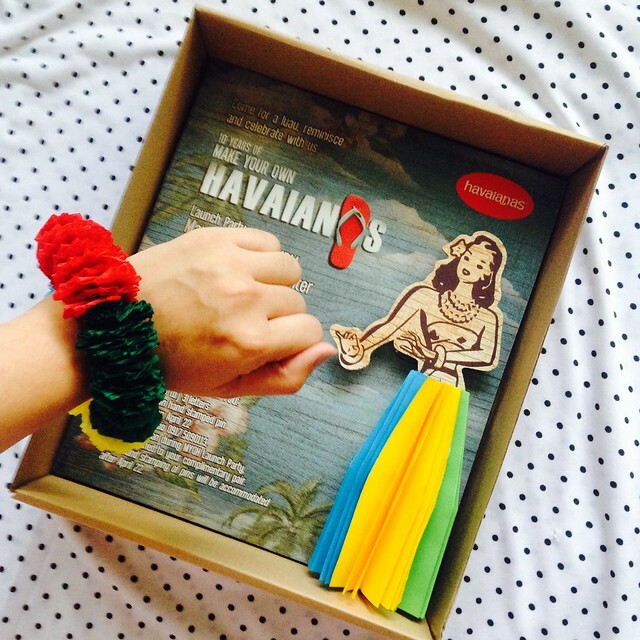 You can now Make Your Own Havaianas at selected stores! I think this great news! No need to go all the way to Glorietta if there's an All Flip-Flops near you area in the list! Aww sayang! I really wish they can repair broken Havaianas no?